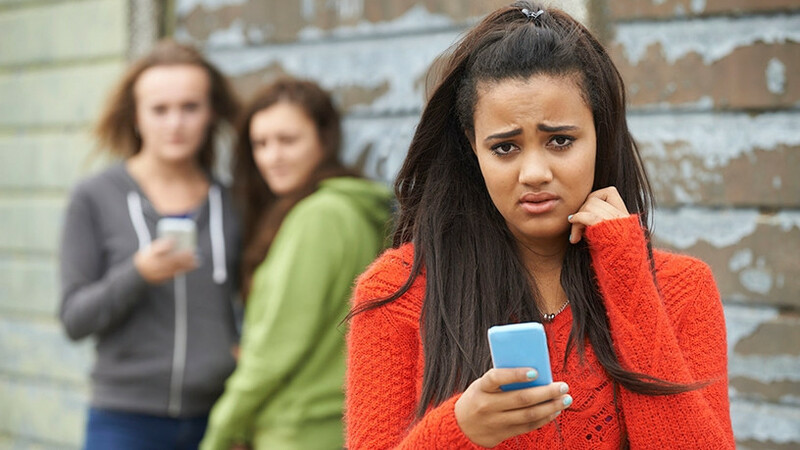 Cellphone solutions provider KidTech has unveiled a Web site that aims to address the rising threat of cyber bullying among South African teens. Called ‘is my child being cyber bullied’, the site seeks to help parents identify whether their child could potentially be a victim of cyber bullying and provide advice to those parents to help them deal with the situation. According to Antony Seeff, co-founder of KidTech, the cyber bullying problem is often perceived by teens as being a bigger issue than drug abuse and it has a major effect on the victims. KidTech, a new division created by Tariffic, provides a cellphone contract and smartphone with pre-installed parental control apps and educational games. According to the company, children tend to keep their parents in the dark when it comes to cyber bullying incidents. And even when parents become aware, they are often at a loss as to how to handle such situations. The free cyber bullying site tries to assist with such matters through an easy-to-use online survey, which is followed up with some real-world advice. “We’ve identified cyber bullying as being one of the major threats facing our children when they are given access to cellphones,” adds Nic Botes, also a co-founder of KidTech. “We are addressing this through our solution, but are aware of the greater problem in South Africa and are doing what we can to build awareness of the issue and help parents deal with it,” Botes concludes. This article was originally written by Staff Writer and published at IT Web. See the original article here.